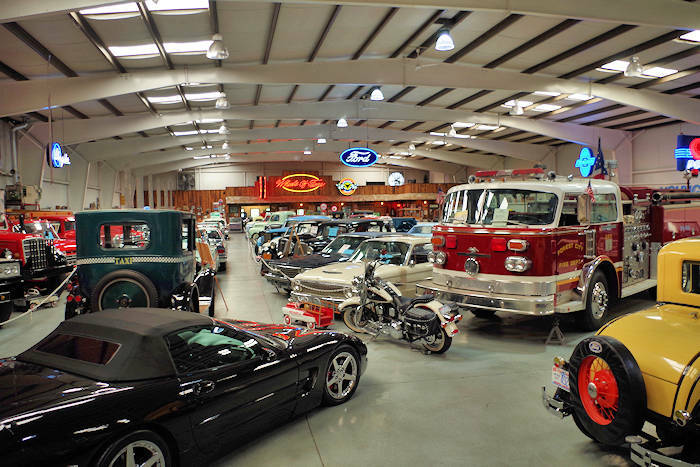 Located just 2.5 miles from downtown Hendersonville is this museum that celebrates flight with quite the interesting collection. 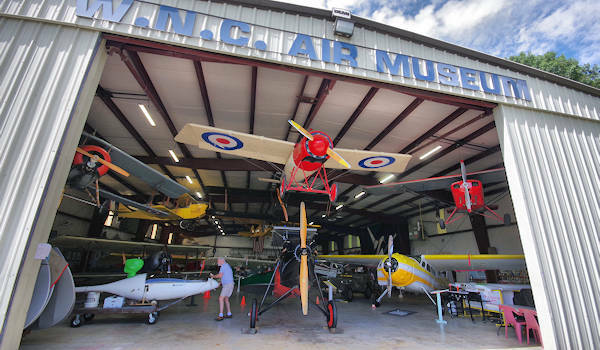 In addition to the the impressive collection of historic airplanes, the Western North Carolina Air Museum displays flight manuals, engines, photographs of historic airplanes and pilots, and models. Located in two hangers at the airport, passionate volunteer pilots will answer your questions and share stories. 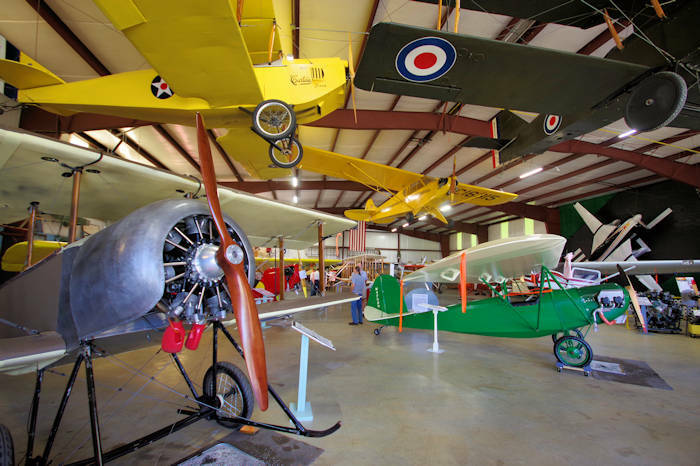 See and touch the airplanes from the 1910s to the 1980s that are vanishing from the flying scene. Get close-up since there are no ropes. On many days, pilots are flying one of them. Admission is free, and donations are appreciated! 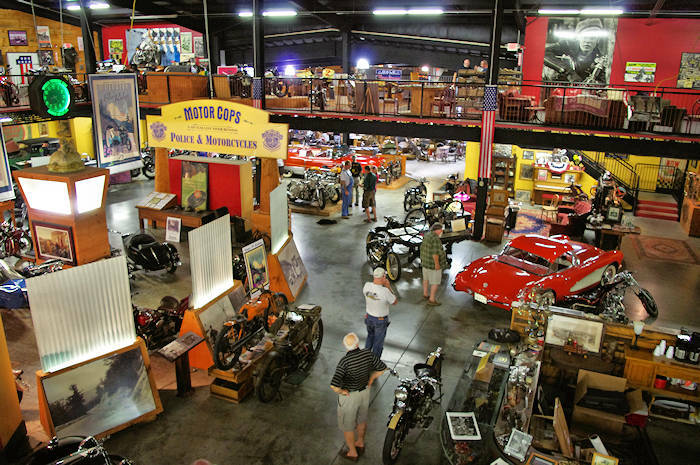 Air Fair & Fly In: On the first weekend in June, visit for many extra activities including airplane rides, children’s Ornithopter rides and antique cars and motorcycles. 10 AM-5 PM each day. 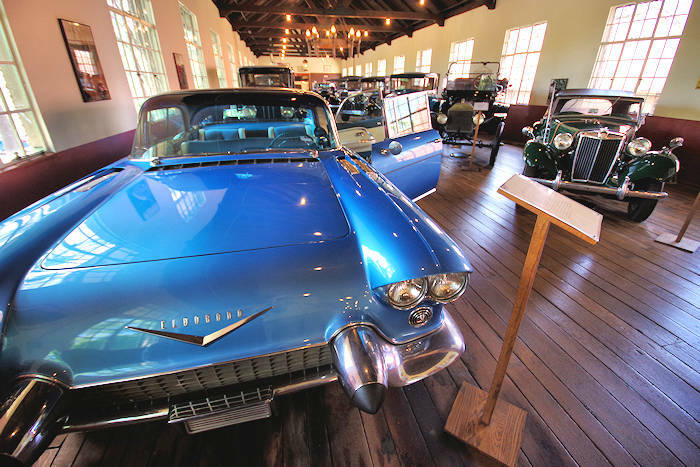 Free parking and admission. Labor Day Weekend Open House: Held Friday-Monday in conjunction with the big NC Apple Festival in downtown Hendersonville. Airplane rides are available Saturday-Monday in a variety of new and classic airplanes for $30-$60/seat for 15-minute scenic ride above town - no reservations needed. For $100/seat, ride in the 1949 Boeing Stearman Bi-plane. Nearby: Just a few miles away is Flat Rock, home to the Carl Sandburg Home National Historic Site and Flatrock Playhouse. Just 2.5 miles away is downtown Hendersonville.